Our mission at Sacred Heart Cathedral School is to educate hearts and minds for God by striving to instill the Gospel spirit of love and truth within the lives of our students faculty administration and parents. Our goal is to integrate Catholic Christian values and quality education into the academic religious cultural athletic and social development of each student at Sacred Heart Cathedral School. We believe that Christ-centered education should be the foundation of all Catholic schools. We believe students faculty staff and administration should consciously exhibit faith in God in order to remain true to the principles of Catholic education and advance the legacy of the Catholic Church. We believe that serving the educational needs of students is an essential goal of any Catholic School. 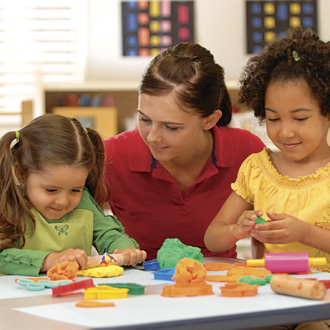 We believe that Catholic education should provide the building blocks for lifelong learning. We believe social justice should be practiced as well as taught in order for students to assimilate these values as taught by the Catholic Church.